Summer is just around the corner, and it is not too late to book a summer cruise or land adventure! 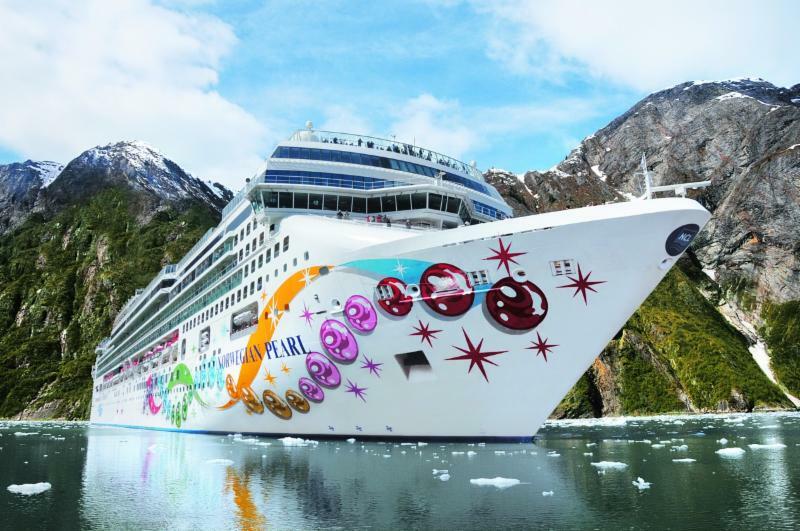 We have been getting quite a few calls about Alaska cruises lately, and although space on certain voyages is selling out, there are still cabins available. If Alaska doesn't fit into your schedule this year, you might consider holding a stateroom for the 2017 season, to lock in 2016 pricing. Princess: The Red, White and Blue sale means fares from $89 per guest per day, with gratuities included. Azamara: Receive 50% off the cruise fare for the second guest in a stateroom. Norwegian: Feel Free at Sea, choose 1 or 2 amenities based on your stateroom selection. Suite guests receive all 5! Windstar: Early booking promotion, with dramatically reduced fares and shipboard credit. Oceania: Offering 2-for-1 cruise fares on most sailings. Royal Caribbean: 1-2-FREE Sale: every 3rd night free! Plus, book by June 20, and kids 12 and under sail free on select sailings. Cunard: Offering free balcony upgrades on select Transatlantic voyages. Holland America: Anniversary sale in progress! Free $100 beverage card, free gratuities, and free or reduced fares for additional guests in the same stateroom. If you're considering a land-based vacation, let me introduce you to one of our partners, Delta Vacations. We have found that they offer amazing value on flight and hotel packages in Europe, Hawaii, Mexico, the Caribbean, and many other destinations. Is there something you would like to see, either in these emails, or on our website? We would love to hear from you, so please reach out! You can reply to this email, or we are happy to take your call; our office phone is 425-827-5656, or toll free at 1-800-275-9876. Round trip from Seattle on Royal Caribbean's Explorer of the Seas, these relaxing cruises stop at Astoria, OR, San Francisco, CA, (overnight! ), and Victoria, BC. Three departures to choose from in September.